If you are having a hectic day, spend little while at Sherman Gardens to enjoy the beauty and tranquility. 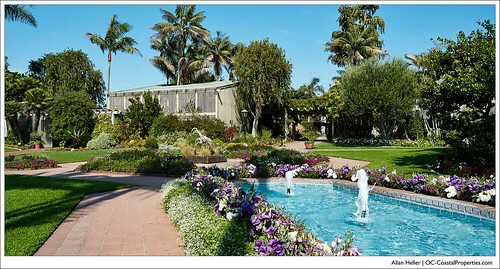 The above photograph shows how the gardens appeared on my visit last Monday. By the way, entry is free on Mondays.